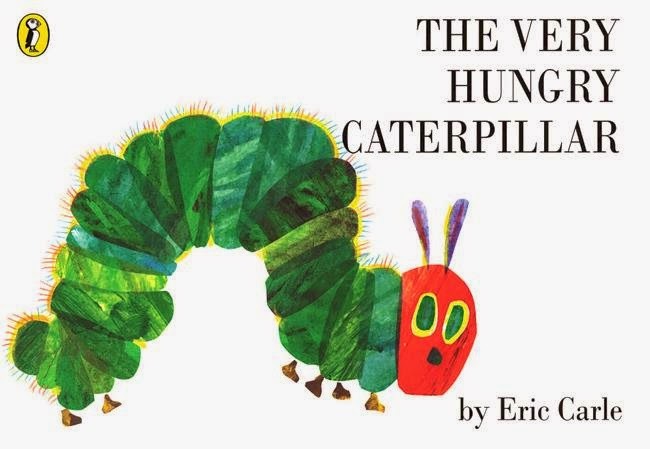 The Very Hungry Caterpillar - Eric Carle Even Eric Carle and his family had no idea that The Very Hungry Caterpillar would become such a phenomenon. A little caterpillar goes about eat apples, plums and even some junk food! This book can teach children about days of the week, counting and the life cycle of a caterpillar/butterfly. The Cat in the Hat - Dr. Seuss Like The Beatles, Theodor Geisel was rejected by many people. 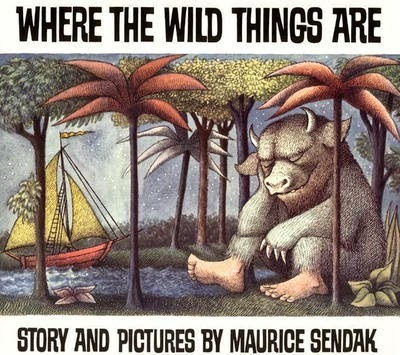 Little did those publishers known, he would become on of the most successful children's author's ever. The Cat in the Hat sold over a million copies in 3 years (1957-1960). One day Sally and her brother are left at home by their mother. Unexpectedly, The Cat in the Hat arrives and shows them many wondrous things, but at a cost. Things start to get damaged and Sally and her brother can't stop what is happening! 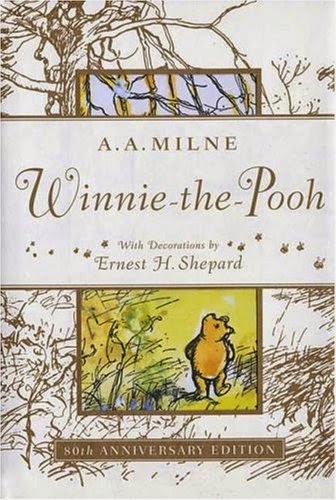 Winnie the Pooh - A.A. Milne Winnie the Pooh has many stories and many different iterations. At the beginning he had no clothes, and the drawings were more like sketches. Then when Disney took over, he got a red shirt and became a line drawing. Pooh has many adventures and always accompanied by his friends Christopher Robins, Piglet, Tigger and Eeyore. A New Zealand classic that has many types of native flora and fauna. Definitely still holds the test of time. 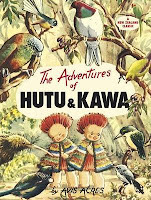 Two babies of the forest go on an adventure with the help from Grandpa kiwi. 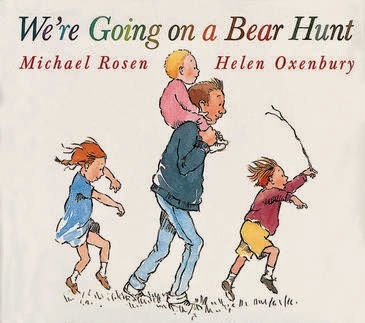 However, everyone's first adventure is a bit scary and they will need help from other forest creatures to be able to get home safely.